Sometimes I am with people who are at their wits end as they self diagnose after reading some extract of clinical work subsequently published in a newspaper or on a website. My client's desire for a solution to his anger issues had been complicated. He appeared to have demonised himself. His hope seemed to be fading. What is a psychopath (2)? Are psychopaths born or formed? Can psychopaths be tolerated in society? Are we all on a psychopathic scale? … but my concerns were for my client as his suicidal words made alarms go off. NHS 2012 UK figures show that there are 6000 suicides a year. Three times as many males commit suicide as women. The highest risk age is men between 40 and 44. So it was that we started my clients process. After talking through his timeline his self-awareness grew and he answered some of his own questions. 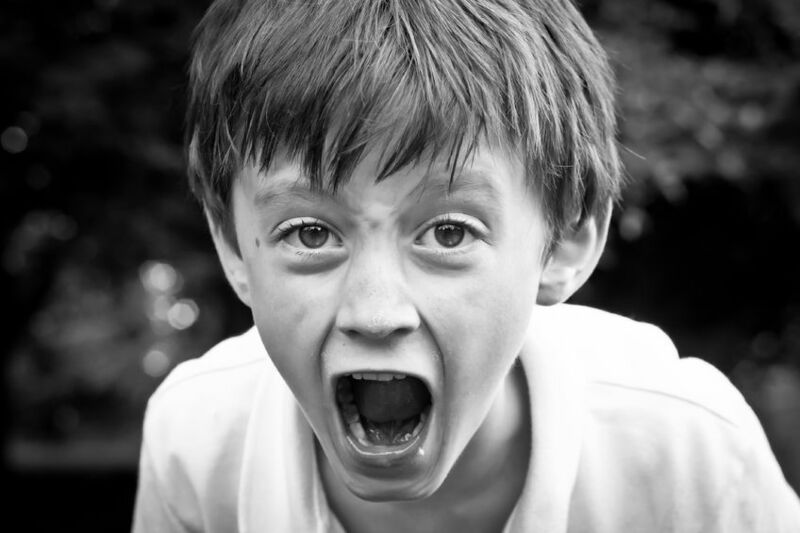 This client's anger originated from seeing himself as 'odd' because his father was a teacher at his school. No one else had a 'teacher father'. His dad was quite a strict teacher and my client was picked on by other pupils and ostracised. At the time his mother was suffering with short term mild postnatal depression and was busy with two younger siblings. The family considered themselves normal and happy. At 8 years of age my client felt wretched and didn't understand what was going on. He felt very isolated. He felt very confused about his dad's, demands that he 'man up' and be brave. That sounded like being a brave commando who fights people. So, the lonely little 8 year old boy fought people; he fought everybody - with a vengence. He was not picked on anymore. He had done what his father had told him to do …and it seemed to have worked. I first met my client when he was 38 years old. He described his finely tuned aggressive lifestyle formula. He was still angry and still fighting everybody. It was his default setting. He was still pretty lonely and very unhappy. Initially he felt defensive, inadequate, sorrowful, but mostly he perceived himself as different - different as in odd, not different as in special. Over a period of time as he talked and we worked together he realised that at eight years of age he had turned down a road that he had been stuck down for thirty years. He realised that he had become a person he really was not meant to become. Eventually he was able to realign himself closer to his true self. This story may not seem to be an extraordinary story, but it is an authentic, almost commonplace story, where a person believes he's one thing and is living one type of life, but in reality he is a completely different person. The noticable aspect of this story is that this troubled person eventually finds his true self.